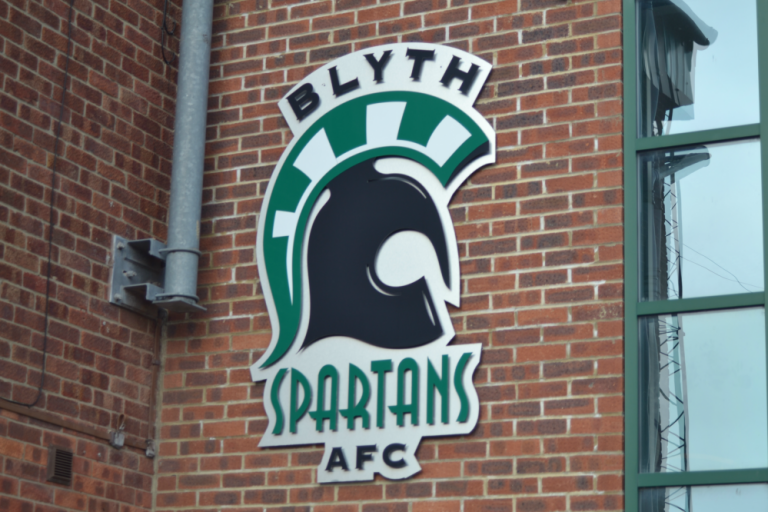 Blyth Spartans have welcomed two new press officers who have joined the media team with immediate effect. Stephen Burton will take the role of Senior Press Officer. Stephen has followed the path well travelled as a former videographer of North Shields, following in the footsteps of Joe Cooper and Jordan Cronin who have both earned full-time employment as journalists. Stephen studies MA Sports Journalism at Sunderland University. Joining Stephen in the press office will be Aaron Hindhaugh. A regular at Croft Park, Aaron is studying BA in Sports Journalism at Sunderland University.